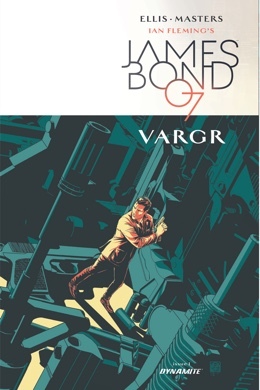 Dynamite Entertainment is proud to launch the first James Bond comic book series in 20 years! 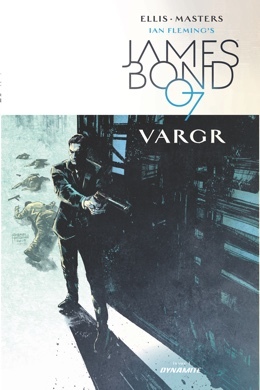 Beginning 'VARGR', the first story in the ongoing James Bond comic series by best-selling writer Warren Ellis! 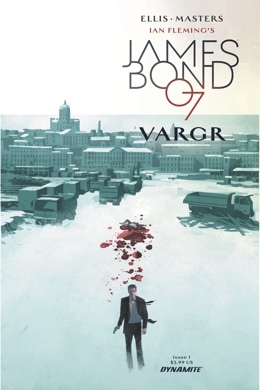 James Bond returns to London after a mission of vengeance in Helsinki, to take up the workload of a fallen 00 Section agent. 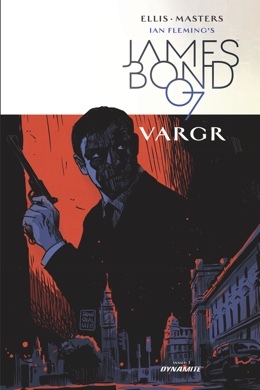 But something evil is moving through the back streets of the city, and sinister plans are being laid for Bond in Berlin... 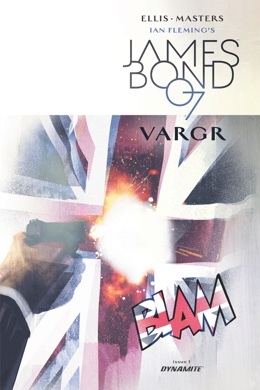 In Stores November 4th in advance of the block buster movie on November 6th! 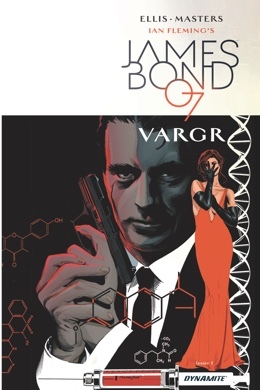 Several variations on the Issue #1 cover will be available from retailers. 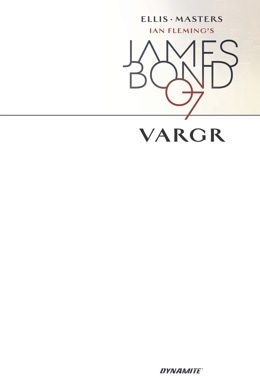 Hunting each cover will be a mission in itself for James Bond collectors in November. 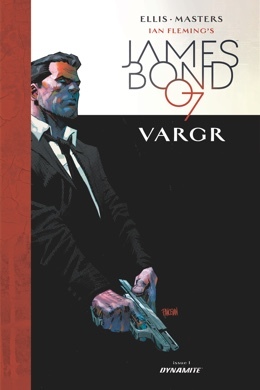 Blank Authentix Edition - Available only as a variant for the first issue of James Bond #1 - features the same great story, but with a blank cover that you can get your favorite artist to draw!